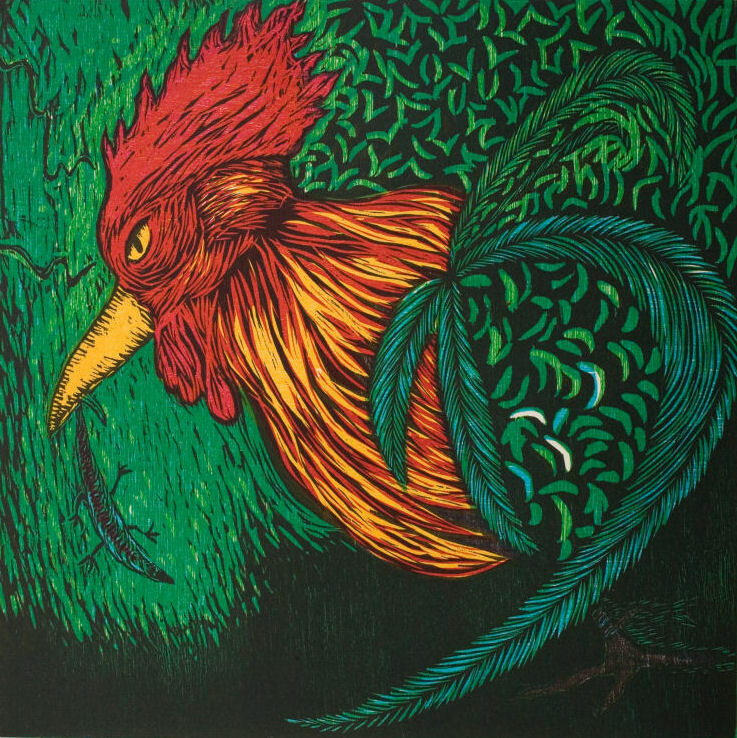 All of us are familiar with the strutting roosters who dominate the countryside in Kona. 2017 is the Chinese year of the rooster governed by the element of fire. The year of the rooster invites us to be dedicated and persistent in laying the foundation to accomplish our dreams. A strong element of warm heartedness comes from the fire element and this can translate into bringing care and contribution into our relationships.